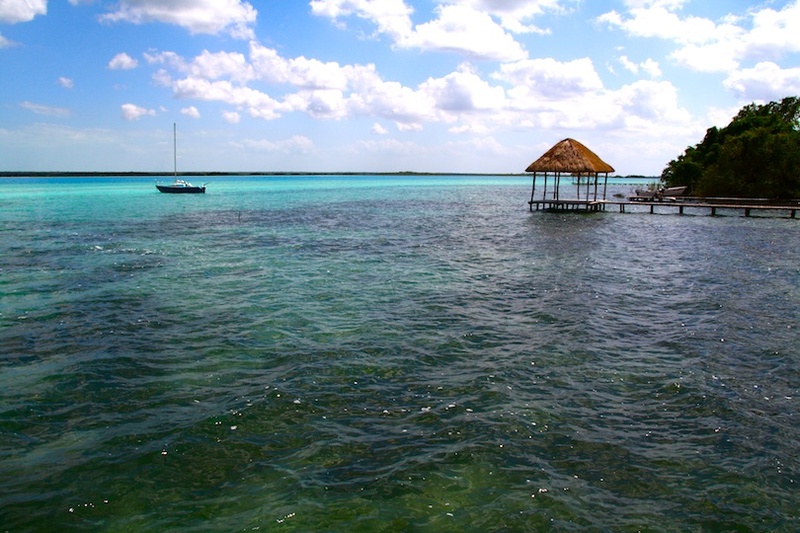 Bacalar: After a lazy week of Caribbean relaxation, it’s time to hit the road – or rather, the ocean – and we take a handy speedboat from Caye Caulker directly to Chetumal in Mexico. The quiet little town is the capital of Quintana Roo, an Australian-sounding state of indigenous Mayans in Mexico’s southeastern-most corner. 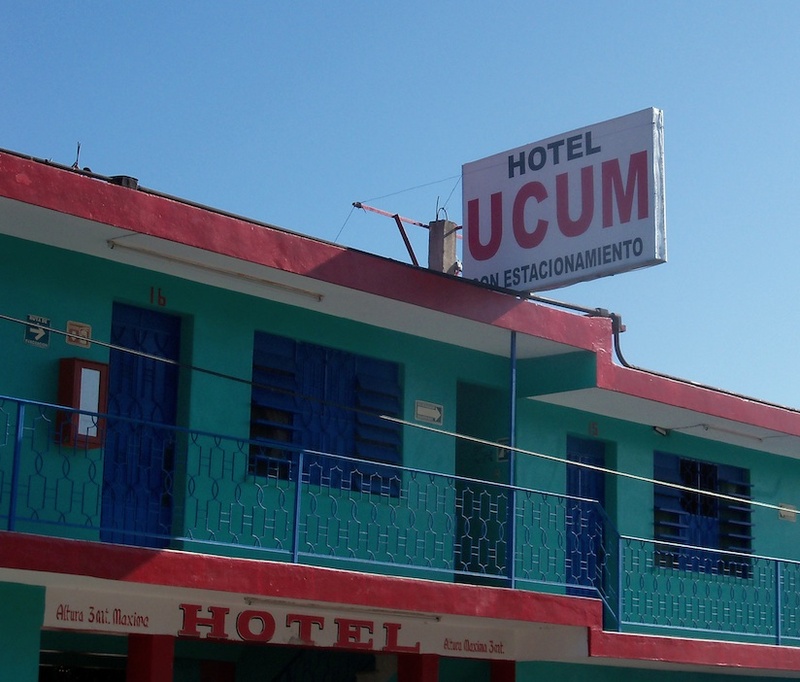 We book into the ominously named Ucum hotel and set off in search of brunch. 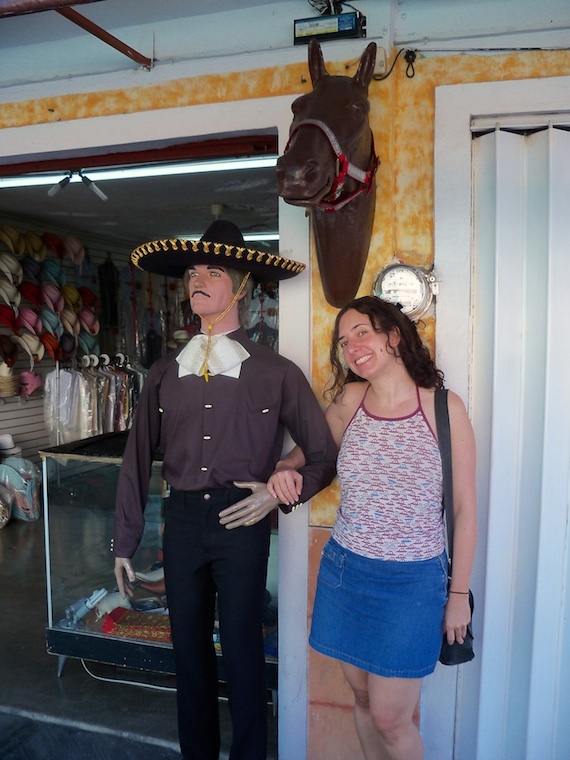 First impressions of Mexico: delicious food; lots of obese people (possibly related to the first); many shoe shops. 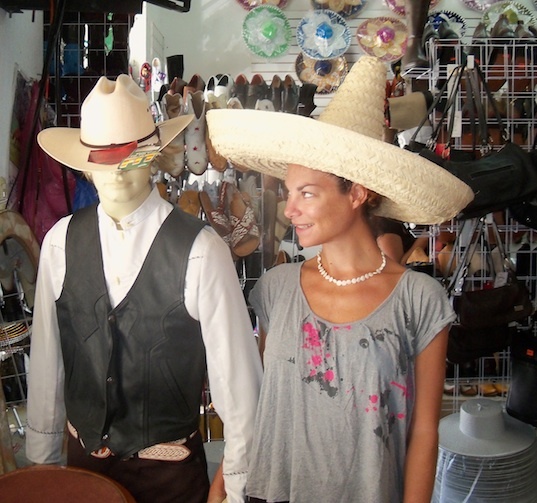 Our lovely friend Michelle arrives on holiday from London and we troop off to the Mayan Cultural Museum, described in our guidebook as a “must-see” and the best museum on Mayan culture. 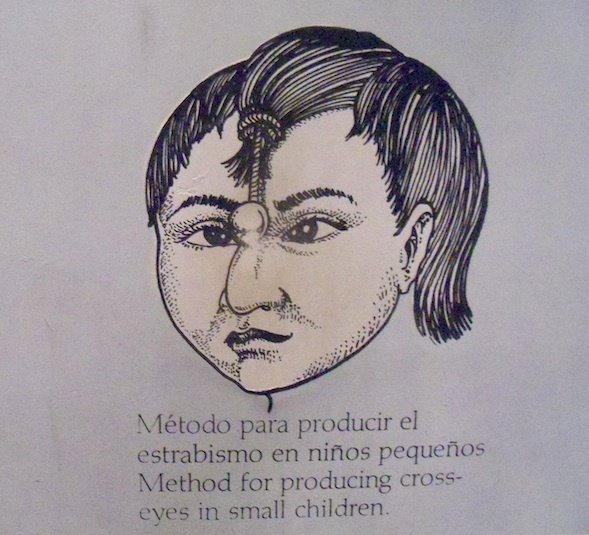 This corner of the country held out the longest against Spanish occupation and formed the base for the War of the Castes, a series of indigenous uprisings against Mayan slave-like status that began in 1847 and continued for more than 50 years. Peace was finally reached in 1901, but it took another 30 years for Quintana Roo to cede to official government control. This ethnic pride for a culture that goes back millennia to 2400 BC has produced what looks to be a modern, well-funded museum. 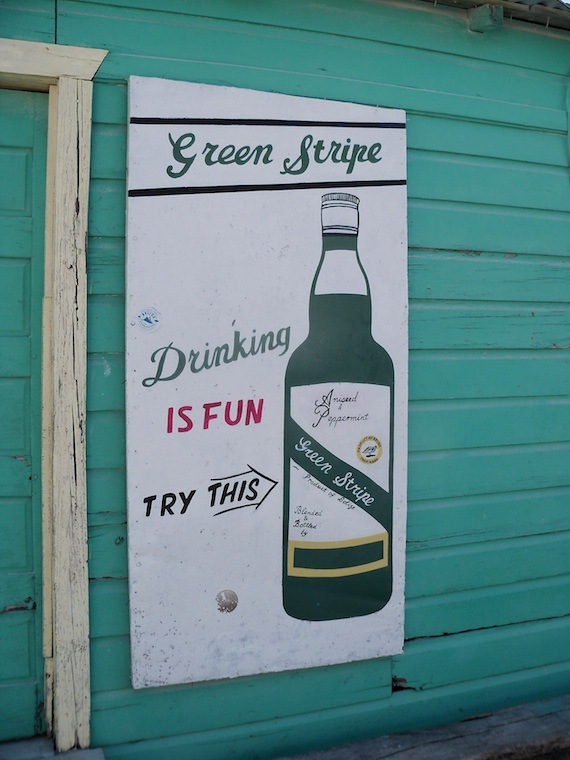 Sadly, the pretty but uninformative displays leave me none the wiser – a wasted opportunity. 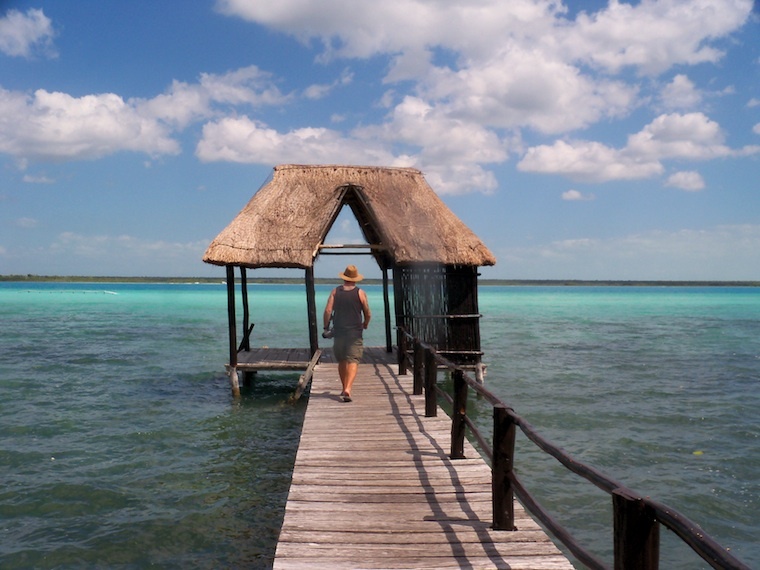 One night in Chetumal is enough, we decide, and take a bus 40 kilometres north to the village of Bacalar, set on a beautiful turquoise lagoon. 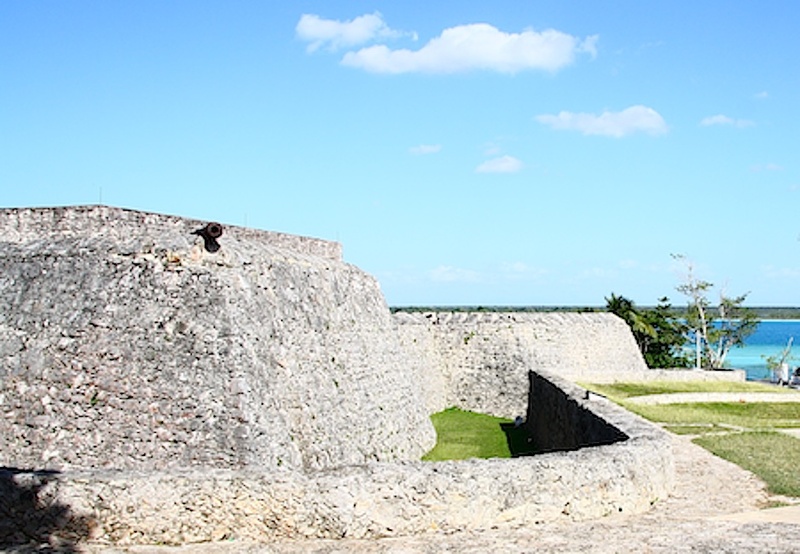 A stone fort near the main square, built to protect the settlement against English pirates arriving up-river from the ocean, was used by Mayan forces in the War of the Castes, helping to ensure Bacalar’s independence until 1902. We stroll inside, but there’s little to see and besides, the stunning lake is beckoning us. The lake is long and narrow, extending some 50 kilometres while just half a mile at its widest, it is the country’s second largest lake. And it is extraordinarily beautiful. Known also as the Seven Colours Lagoon, it is a marvellous array of pale blue to deep indigo as the limestone bottom varies from centimetres deep to over 100-metres-down in the many circular sinkholes, called ‘cenotes’ here after the Mayan word. Some 10,000 years ago, an earthquake heaved up one shore of the lake by as much as 50 metres in places, creating a dry area for mangroves to settle and humans to inhabit. 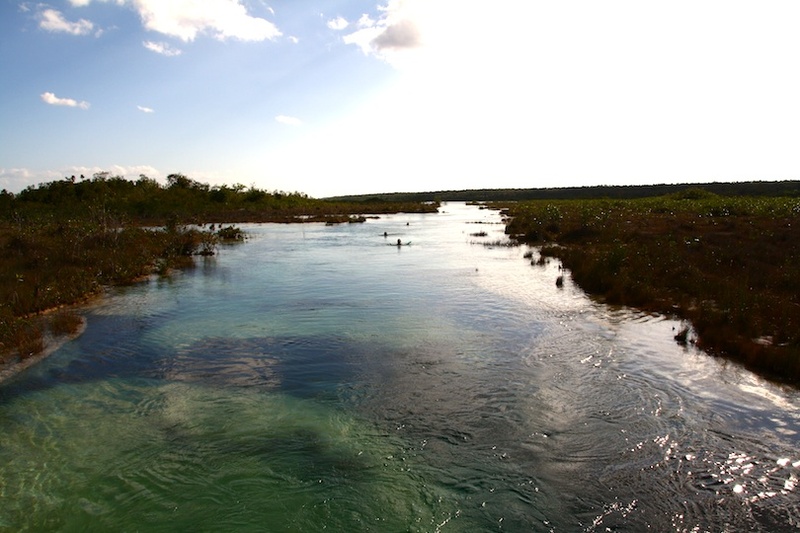 The lake is fed by several fast-moving streams that originate in what is thought to be an enormous aquifer deep under the Yucatan, the world’s biggest karst. Scientists at the Geological Survey of Austria and their Mexican colleagues are attempting to map the underground water source using a helicopter to collect data from the air, hoping that understanding the area’s precious water sources will help environmentalists to protect them from pollution and other damage. 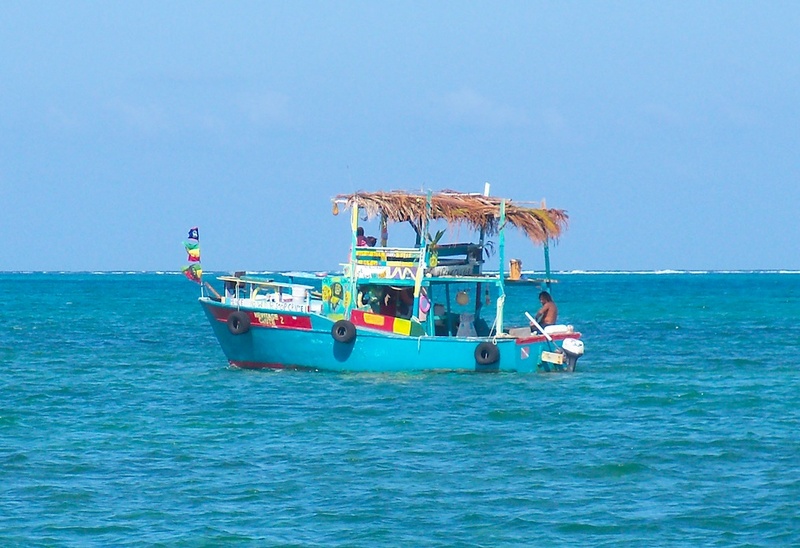 Just one outlet, Pirate’s Cove, carries this clear water to Chetumal and the Caribbean Sea. We take a boat ride down the lake, entering narrow mangrove channels, passing swimming and picnicking day-trippers and worrying at the number of half-built resorts cut into the forest that threaten to change this quiet backwater forever. 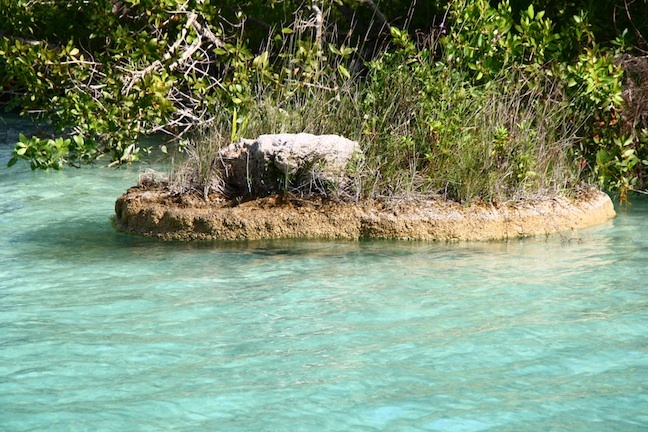 We enter a couple of the cenotes accessible from the lake – many are separated at the surface by limestone. Our boat driver tells us the these very deep sinkholes are the result of asteroid impacts, but it is more likely that they are underground cave systems, connected to the aquifer, that have collapsed and dissolved over the years. But, just north of here, near Mérida, lies the Chicxulub Crater, resulting from a meteorite that hit Earth 65 million years ago, that likely caused the extinction of the dinosaurs. 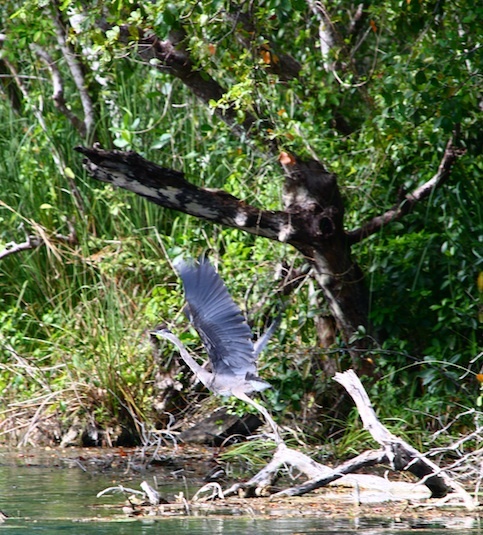 As we motor gently aver the water, spotting herons and cormorants and enjoying a detailed view of the fish in the clear shallow water, our attention is drawn to something older even than the Chicxulub Crater: partially submerged at the water’s surface are outcrops of something geological that resembles coral, but is actually an example of the oldest form of life. 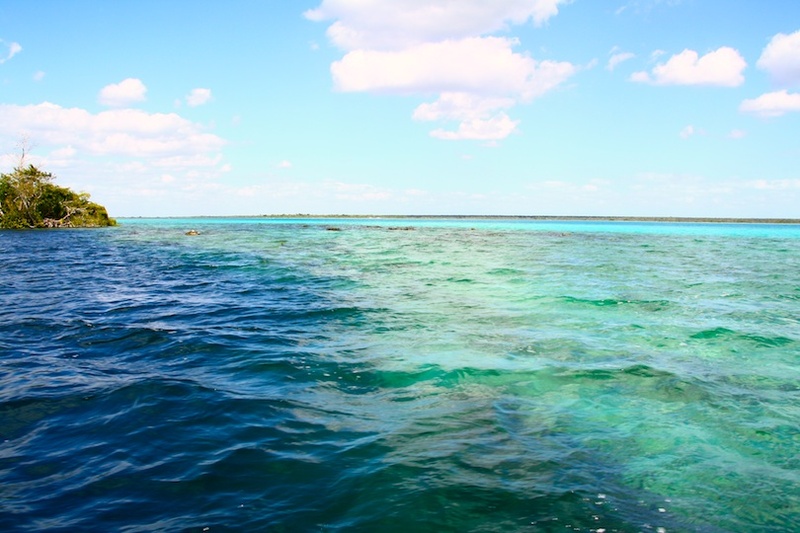 Scientists from the US have recently discovered a large colony of living stromatolites – a cyanobacteria (algal) that evolved 3.5 billion years ago – around the lake. Stromatolites are an exceptional life-form that can ‘respire’ using solid metal oxides, rather like batteries. 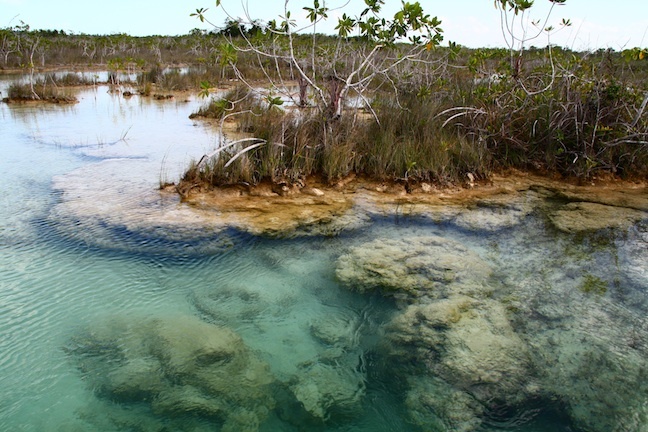 The ones here, an incredibly rare example of freshwater stromatolites, are new growths, dating from within the Halocene era, and this is one of the only places in the world where the ancient life-form continues to thrive. The stromatolites here are literally living rock. 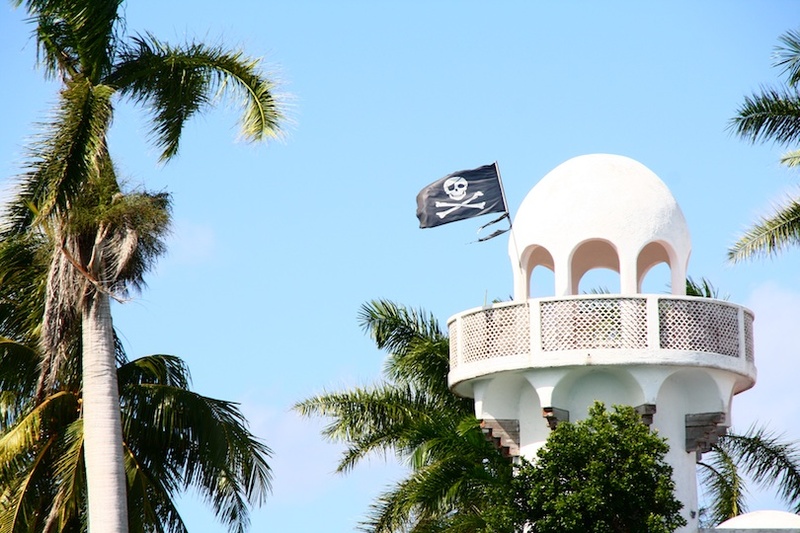 I am a keen traveler strapped with the woe of most travelers…having no cash! Your blog is excellent and makes me excited for the places I want to go and see. Thanks for giving me a little taste of Mexico! So interesting to see the stromatolites – fascinating!